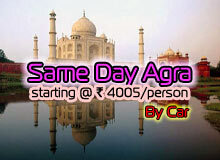 India is a place full of different spices of life. Here you can find snow dipped mountains, seducing beaches, wild-life enriched forests and acres of barren but gorgeous deserts. 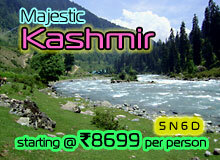 North India Trip is one such place that brags of multi-colored life among dry deserts. 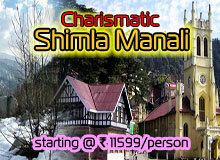 This state is blessed with rich tradition and culture that makes it one of the favorite tourist places in India. Yes, although it is just a desert, yet the tourists do not wish to miss the chance to be amidst the charming deserts. 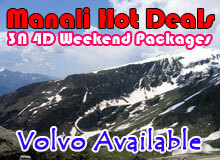 If you too wish to feel the aura of this place then you can let our tourism company help you plan your holidays at North India Trip. The Biographical sketch of the orgranisation spans two generations dating back to British Raj. The long standing and established reputation was carried forward with endurance by Mr. Rashid one of the sons of the lineage after independence. 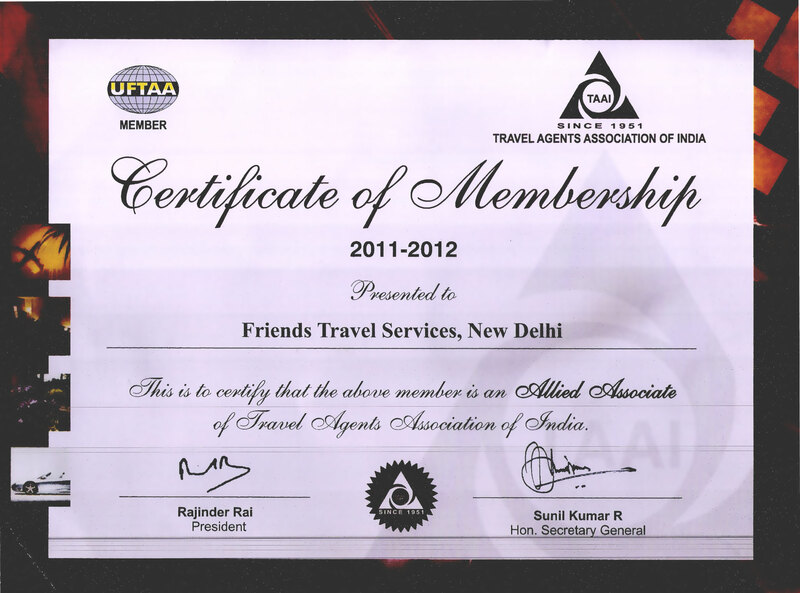 Thus, Friends Travel Services was born. The faith, patience and fortitude in presence of competition and challenges were overcome with gusto. The inputs into agency by Mr. Rashid the Director were a blend of experience, wisdom, research, foresight and a team coordinated staff to implement the ideas. 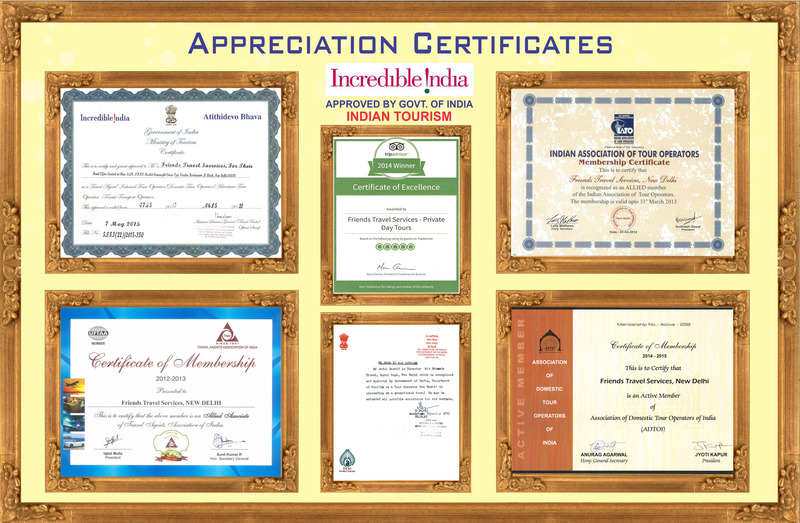 The leadership qualities are displayed through the acknowledgement through prestigious certifications in the past, the most outstanding being from the Ministry of Tourism Government of India, in 1996 by awarding rights to Incredible India Tours and Travels based on fulfilled conditions. 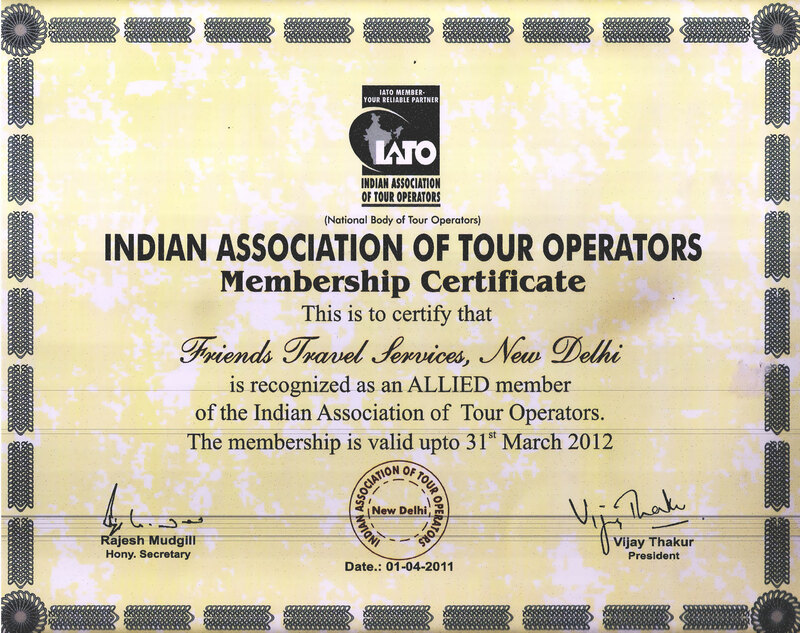 The other adornments in the long standing business in the form of caliber certification are Indian association of Tour Operators (IATO). This brings the company into the network of flourishing counterparts in other geographical areas. 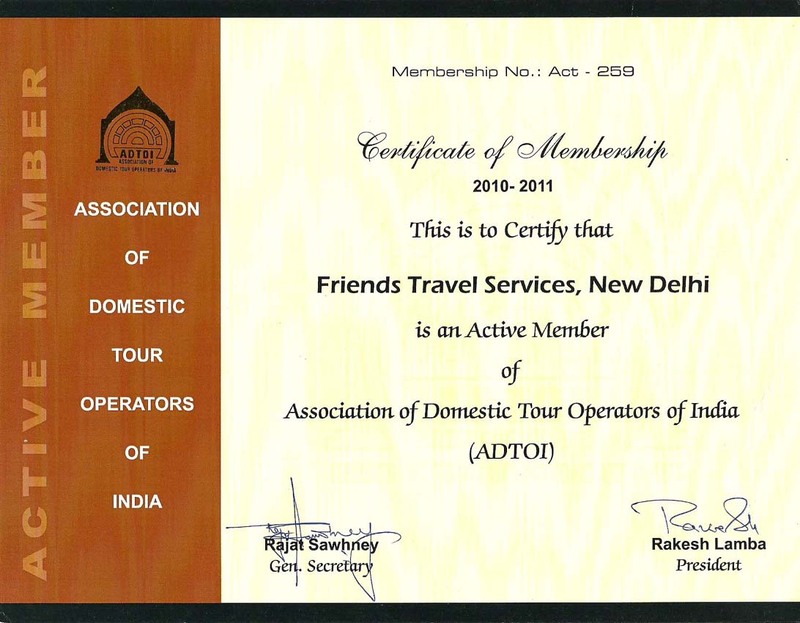 Travel Agents Association (TTAI) through bestowing its certification has recognized the company's endeavors in cliental service with satisfaction. 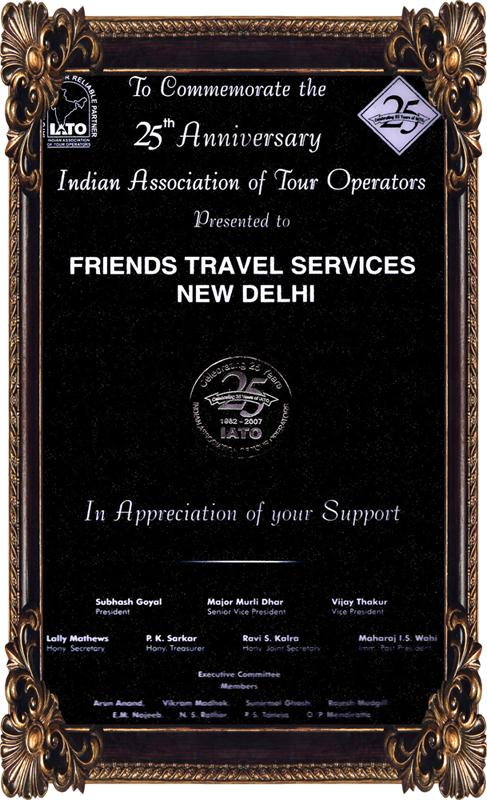 The walls of the office speak on the recognition the company has received over the years through allied agencies in the travel field. Mr. Rashid the Director was born in 1965 and Graduated out of University in 1988. 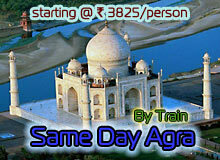 The roots henceforth were laid for his company FTS or Friends Travel Services in Delhi. He is a leading travel agent situated in the distinguished, eminent, and esteemed region of Delhi the Connaught Place outer circle. The clientele from India and aboard patronize the agency repeatedly for the services extended, the impeccable schedules and flexibility in air routes. 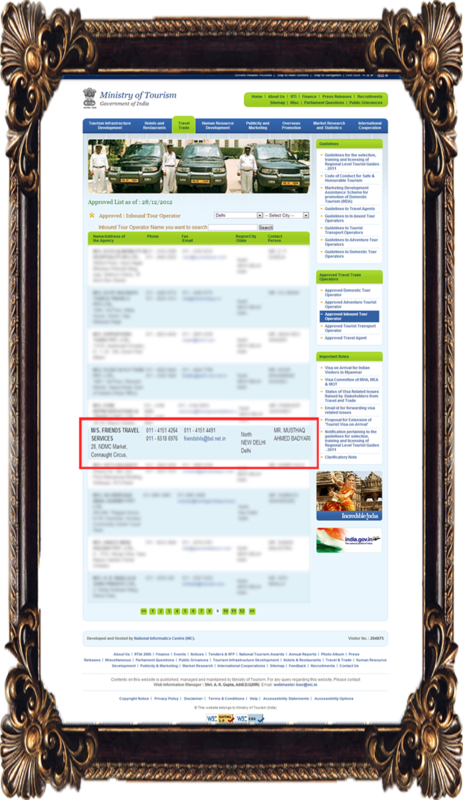 Through word of mouth publicity the reputed agency stands out among the mushrooming travel agencies. 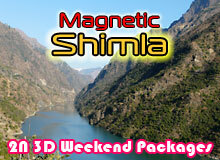 Its dimensions of success are also based on life skill communication extended to travelers. 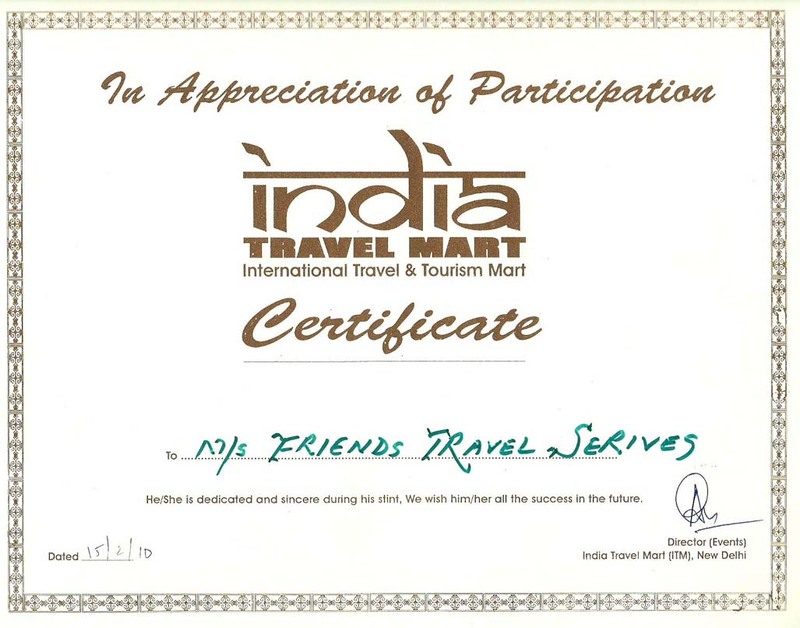 Each traveler is a valued customer. 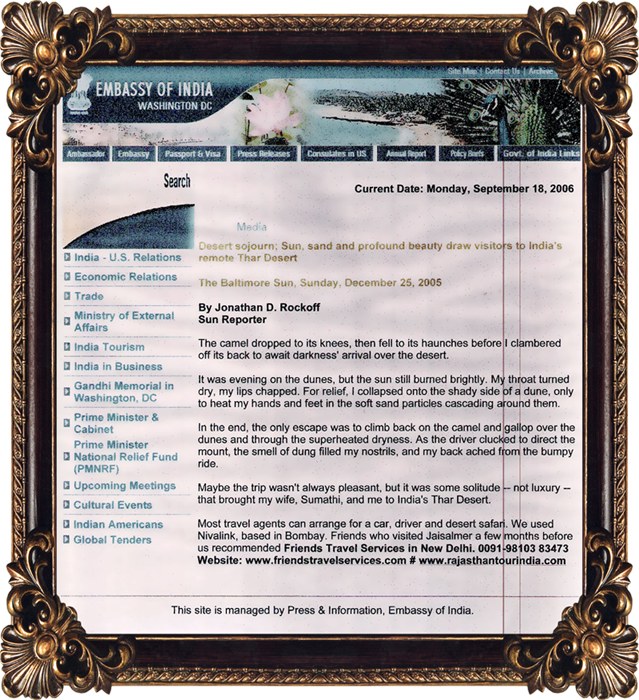 Washington DC Embassy of India, ( USA ) website. Sun Globe Maryland , USA Newspapers, the Morning Star Florida USA News Paper. 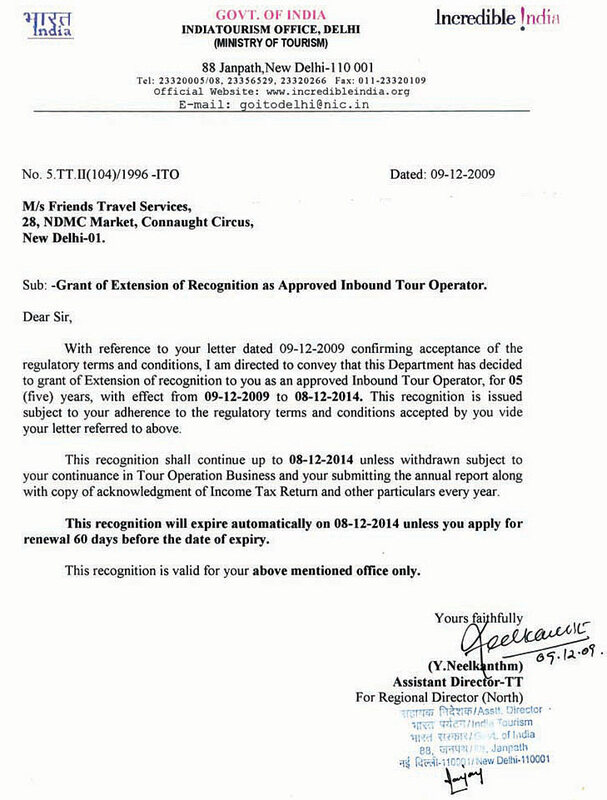 Travel Industry Award for Excellence's. 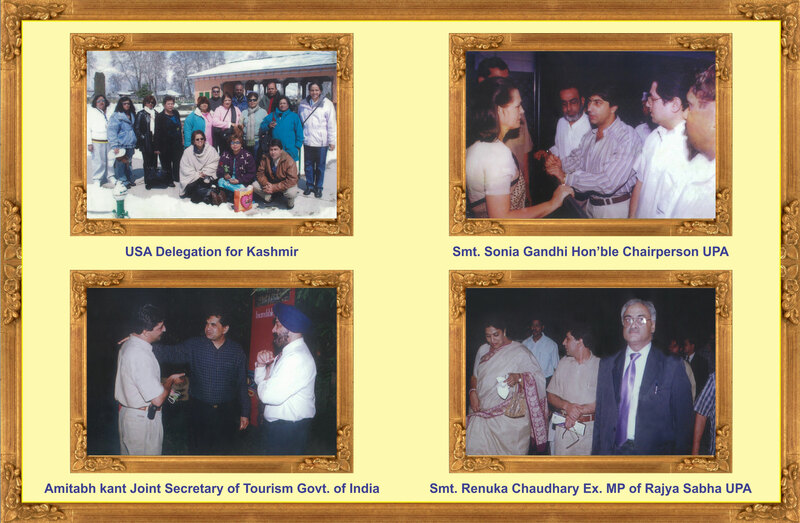 See Incredible India with People Who Know India Better. India One Nation, Count Less Destinations.